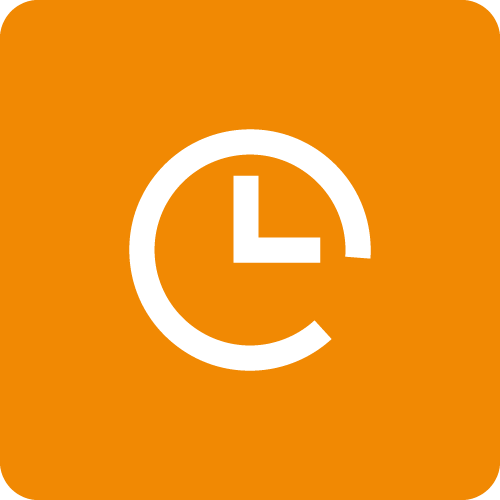 Hover your mouse over the orange Create tab on the top right of your screen and select Time Entry. You can choose the Date, Customer, Service Item, Start and End time, total time, and billable/non-billable status. Once you are satisfied with your entry, save it by clicking the save button. If you change your mind, click Cancel.